7th Pay Commission Latest News: The Centre yet again didn't announce hike in minimum pay and fitment factor hike for the Central Government employees beyond 7th Pay Commission recommendations. But it did gave a reason for these employees and pensioners to smile ahead of the Lok Sabha Elections 2019. 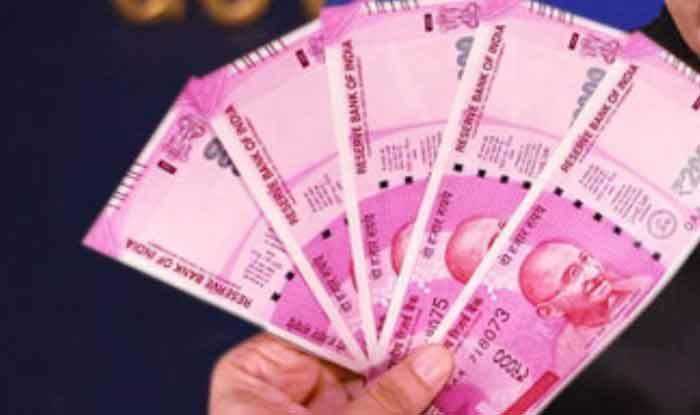 7th Pay Commission Latest News: The Centre yet again didn’t announce hike in minimum pay and fitment factor hike for the Central Government employees beyond 7th Pay Commission recommendations. But it did gave a reason for these employees and pensioners to smile ahead of the Lok Sabha Elections 2019. The good news for the CG employees and pensioners comes in the form of a hike in the amount of government’s contribution in the National Pension Scheme (NPS). Presenting the Budget 2019 in Lok Sabha during Budget Session of Parliament on Friday, Finance Minister Piyush Goyal announced that the government’s contribution in NPS will now be 14 per cent as against earlier 10 per cent. Meanwhile, the contribution of the employees to their basic salary in NPS remains same at 10 per cent. As per Zee Business, the hike of 4 per cent includes the dearness allowance (DA) and basic pay. Furthermore, the pension of these employees has also been increased from Rs 3,500 to Rs 7,000. As far as the Central Government employees and their demand for a hike in minimum pay and fitment factor beyond 7th Pay Commission is concerned, the Minister of State for Finance P Radhakrishnan has claimed twice, in a matter of 10 months, that the government is not considering or mulling a plan to accept the demands of the Central Government employees.